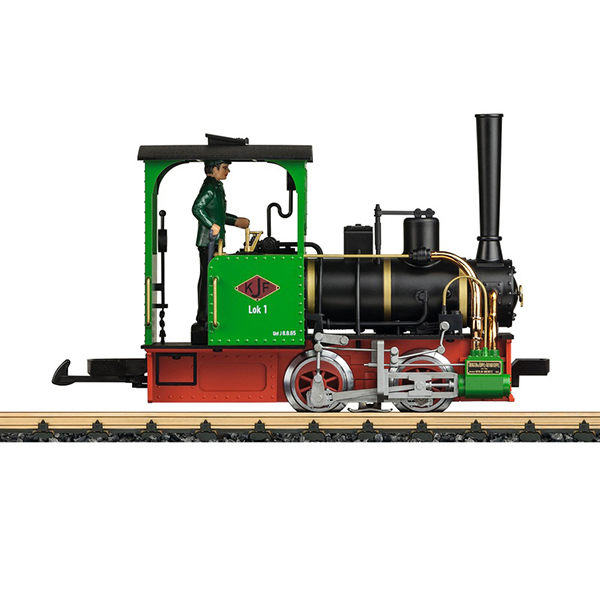 Product: This is a model of a typical field railroad locomotive as was used on many short line and field railroads and that is still partially in operation on museum railroads. Both wheel sets are driven by a powerful motor with ball bearings. The locomotive has many separately applied fine details, even in the cab. Length over the buffers 21 cm / 8-1/4".